Our goal here for over 20 years is to provide great products and knowledgeable experience to our customers, having them leave confidently that their projects no matter how big or small are completed successfully. We also maintain a friendly, fair, and creative work environment, which respects diversity, new ideas, and hard work. As an independent, we can offer you a level of service you you won't find in a big box store. We're proud to deliver that kind of specialized attention. 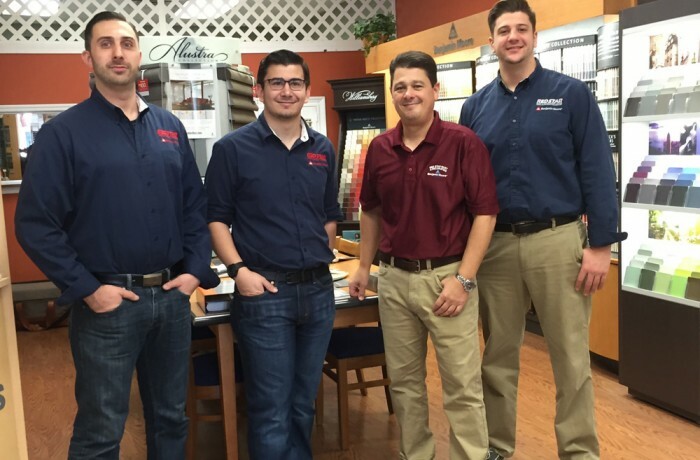 Our store professionals have painted professionally, and are trained specialists whose in-the-field experience can provide the advice to help you achieve your project goals. Come in and say hello. We look forward to seeing you!